Imagine waking up every morning with Eyebrows and Eyelashes ready to go! 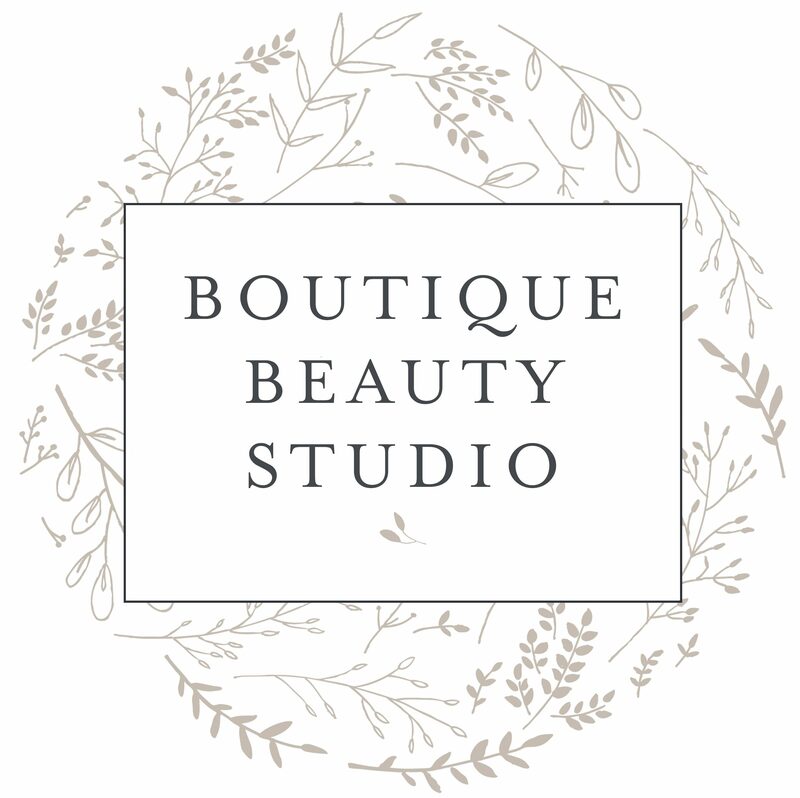 Boutique Beauty Studio prides ourselves on our high hygiene standards. We use only the highest quality wax and have a specific qualification for Brazilian waxing. We focus on keeping you feeling comfortable at all times and providing you with a fantastic result. Our Facial treatments are preformed using the skin care range, Saborè . A New Zealand made, Organic Skin Care range with the latest in Leading Edge Technology. Saborè contains high levels of active, organic ingredients including Hyaluronic acid, Vitamin A, Peptides and Vitamin C. Repairing cells deep below the skin’s surface and restoring the skins natural equilibrium and improving overall skin health. Saborè provides long-term improvement and visible results of a naturally clearer, vibrant and more youthful appearance that lasts. Indulge yourself with one of our relaxing, blissful facial treatments. All Facials are preformed with long flowing strokes, hot towel product removal and personalised treatment goals in mind…..while melting into our padded heated bed. We are passionately focused on relieving stress whilst providing a results driven treatment. Complimentary Skin Consultation– Receive a complete facial cleanse followed by a full skin analysis. We can discuss your skin care goals and prescribe a treatment plan, or home care suited specifically to you. We will then apply a suited moisturizer and sunscreen before you leave. This is included with every Facial treatment and can also be a stand alone treatment – No cost. Our passion is relaxation! To ensure a blissful experience we use heated towels, a heated bed and pure essential oil waxes in our massages, body treatments and facials.